Andrew Bailes is a Chicago-based actor, writer, and lover of bacon pineapple pizza. Prior to his charming life in Chi-City, Andrew enjoyed traversing the sunny state of Florida. He grew up in Orlando, where he attributes his long-lasting optimism to living within close proximity of the Mouse. Andrew attended Flagler College in historic St. Augustine, where he moonlighted as a ghost tour guide. Upon graduation, Andrew spent his first few professional years as a Resident Actor and Teaching Artist at Florida Studio Theatre in Sarasota. 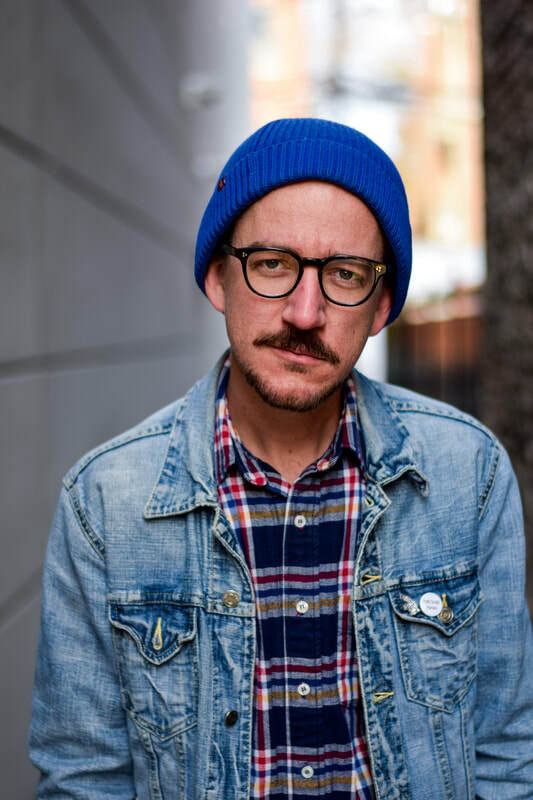 With a desire to continue his actor training, Andrew pursued an MFA from the University of Florida, where he was awarded a generous graduate fellowship that provided numerous teaching opportunities in addition to acting, directing, and playwriting credits. Trading sun screen for a down coat, Andrew moved to Chicago in 2012. Since then, he’s had the pleasure of working with the New Colony, Oak Park Festival Theatre, the side project, Steep Theater, Strawdog Theatre Company, and Victory Gardens. Film credits include No Resolution, directed by Tim Kasher. Andrew has twice performed at the Edinburgh Fringe Festival, traveling to Scotland with Wishbone Theatre Collective and, most recently, Forks & Hope Ensemble. As an improviser, Andrew has collaborated with the Annoyance and Chicago Improv Studio. He is proudly represented by Gray Talent Group.